Once there was a boy named…. 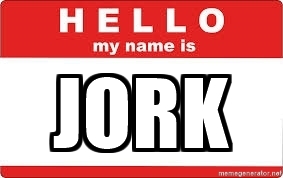 Once there was a boy named Jork. 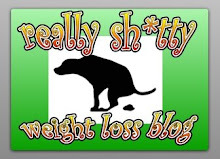 Anyway, Jork had a really popular blog that helped him lose a lot of weight. It got millions and millions of readers, or at least he thinks it did; he never really figured out that whole Google Analytics thing. But Jork got promoted to a job that actually involved him doing some work during the workday, and he was forced to let his blog fall by the weight-side. Turns out that the blog actually helped him more than he realized. Jork is busier than he’s been in quite some time, but he’s going to try to make time for his healthy living quest. Go for it Jork. You know you can do it and know what works best for you. I just stumbled on your blog the other day and have become obsessed. I'm glad you're going to be posting some more. I was running out of posts to read. Please send this mysterious "Jork" my best wishes if you know him personally. Welcome back Jork; you've been missed! Hey Jork. We're all busy. Try prioritizing your health instead of "trying to make time" for it. Sh*t or get off the pot.